Beautifully planned for peace of mind and peace and quiet. We preserved plenty of green space throughout the community. 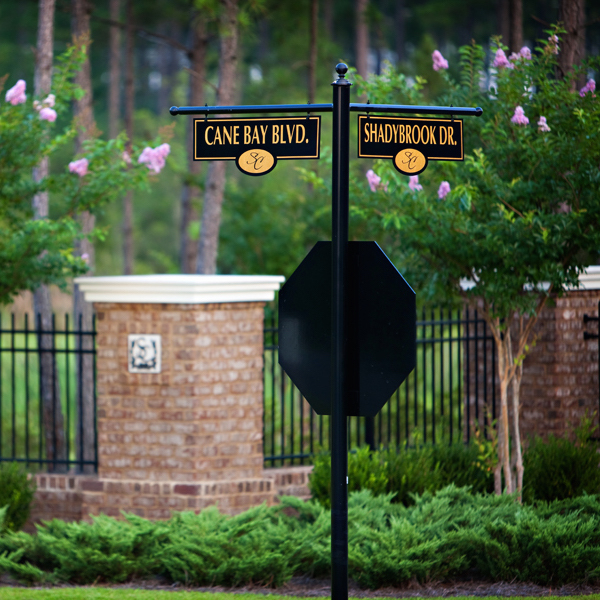 To ensure privacy, 90% of the homes inside Cane Bay Plantation back up to ponds, green space or wetlands. In addition, we think every child should have access to a top-notch education, which is why we donated land for three excellent, state-of-the-art public schools.